2011 BMW M3 Convertible Jerez Black Metallic Exterior over Black Novillo Leather Interior NAVIGATION! ONE-OWNER! NOVILLO LEATHER! ORIGINAL WINDOW STICKER LIST: $81,575 FACTORY OPTIONS INCLUDE: Convenience Package (Originally $2,900) iDrive Factory Navigation System Park Distance Control iPod and USB Adapter Comfort Access Premium Package 2 (Originally $1,350) Electric Folding Mirrors Garage Door Opener Coming Home Device Cold Weather Package (Originally $750) Heated Front Seats High Pressure Headlight Cleaners Through-Loading System M Double-Clutch Transmission (Originally $2,900) 19 Style 220M Wheels (Originally $1,250) Enhanced Premium Sound (Originally $1,900) Carbon Leather Interior Trim (Originally $500) Satellite Radio (Originally $350) VEHICLE HIGHLIGHTS: 4.0 Liter 8 Cylinder Engine -414 Horsepower- -295 lb/ft of Torque- M Double-Clutch Transmission 19 Alloy Wheels Rear Park Distance Control Adaptive Bi-Xenon HID Headlamps Dual-Zone Automatic Climate Control Premium Sound System Tilt-and-Telescope M Sport Steering Wheel Tire Pressure Monitor VEHICLE HISTORY: Only One Previous Owner! Save HUGE From New! 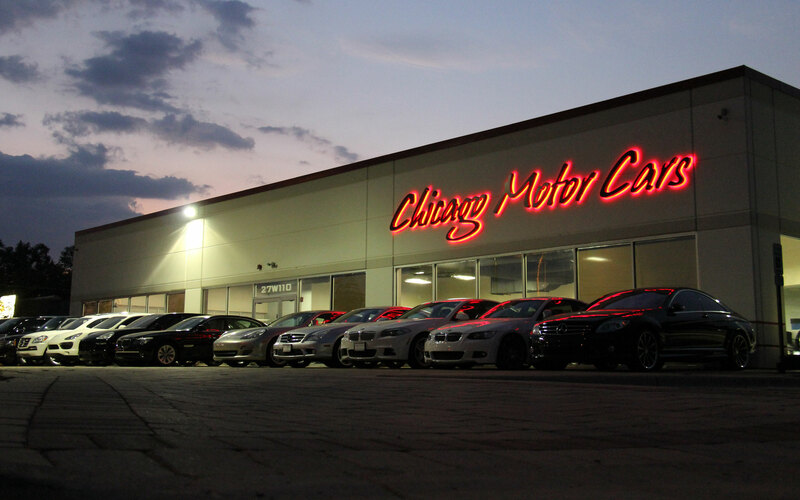 Carries the Balance of BMW's 4 Year/50,000 Mile Factory Warranty!